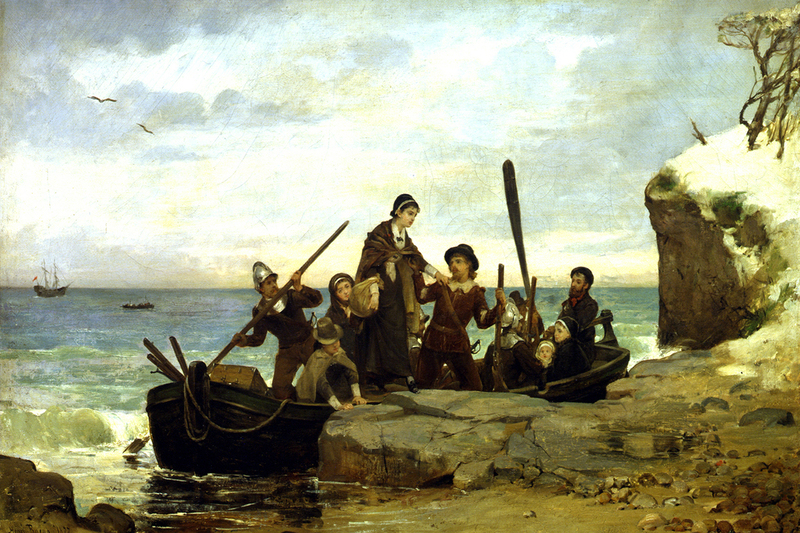 To perpetuate to a remote posterity the memory of our Pilgrim Fathers. To maintain and defend the principles of civil and religious liberty as set forth in the Compact of the Mayflower, for the glorie of God, and advancement of the Christian faith, and honor of our country. To cherish and maintain the ideals and institutions of American freedom, and to oppose any theories or actions that threaten their continuity. To transmit the spirit, the purity of purpose and steadfastness of will of the Pilgrim Fathers to those who shall come after us, an undiminished heritage of liberty and law. To promote the interests that are common to all the State Societies of Mayflower Descendants, and to secure united effort to discover and publish original matter in regard to the Pilgrims, authenticate, preserve and mark historical spots made memorable by Pilgrim association. In 63 years, the society has grown to 373 members from across South Carolina and the United States. In addition, there are 103 junior members (under 18). The Society meets twice a year, with the annual meeting commemorating Compact Day (November 21) and one spring meeting. The Mayflower Society is governed by a Board of Assistants, who volunteer their time to further the objects of the Society. Those objects include perpetuating the memory of the Pilgrims, maintaining the ideals and institutions of American freedom, and discovering and publishing original matter in regard to the Pilgrims. Keeping open lines of communication furthers these objects, so you are invited to use the email links available below to contact members of the Board of Assistants. The Mayflower Society is honored to present those who have volunteered their time to further the objects of the Society at the highest level. Perpetuating the memory of the Pilgrims, maintaining the ideals and institutions of American freedom, and discovering and publishing original matter in regard to the Pilgrims. We present those whom have served and the years of their term(s).